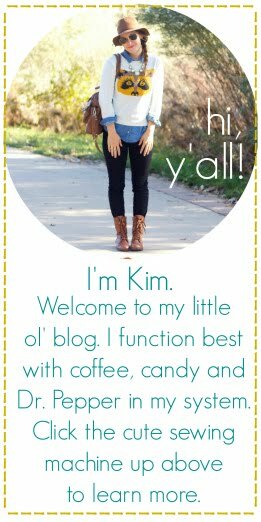 in the mean time, head on over to the outdoor wife where I am guest blogging today! You post on the outdoor wide was beautiful and inspiring. i'm jealous! i've wanted to make it to an acts 29 conference. are you guys thinking about church planting? that'd be way exciting! as someone who gotten to be a part of a church plant, i highly recommend it. thanks big yellow dog! :) you're too sweet. marylyn: we are planning on planting in boulder!